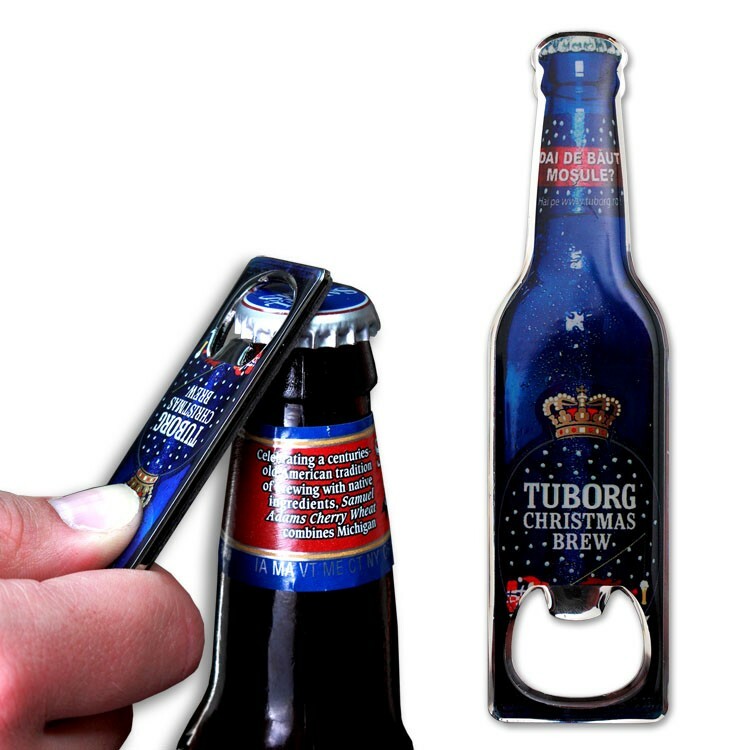 * All-over, full color imprint on this stock bottle shape opener. * Die struck iron with strong, internal bottle opener. * Unlimited imprint colors with epoxy dome.